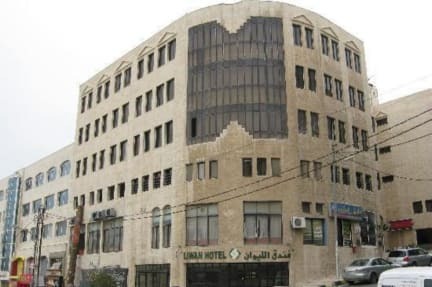 Liwan hotel offers a bar, restaurant, English pub and meeting room. The hotel includes 56 air conditioned rooms and suites with satellite and high speed wireless connectivity (available all around the hotel). Also, all rooms include a mini bar and a safe with 24 hour room service. Non smoking rooms are available. The hotel's suites are the ideal choice for long stays and for families. 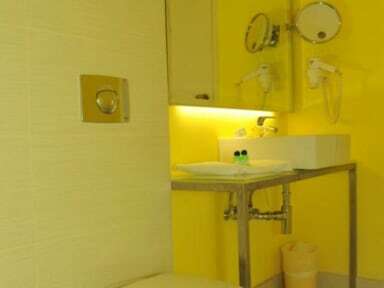 They contain a living area and large working desk with the option of connecting an additional bed room to the suite.